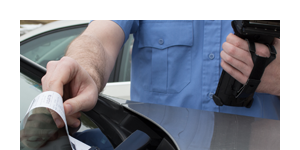 Law enforcement professionals wanted a simpler parking enforcement solution. So we created it. UPsafety's ToCite Empire Edition is an efficient mobile parking solution designed specifically for New York, built with direct input from New York law enforcement professionals. When we were informed that the capability of having fast, positive scans of windshield-mounted registration certificates were paramount, we listened. And delivered. In addition to our one-of-a-kind iChalk, iPermit and iMeter features, the Edition is packed with even more innovative, useful functionality not available anywhere else. 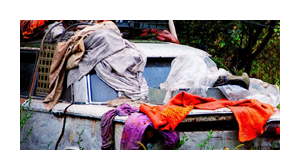 GPS and time/date annotation on images, printing images on citations, intuitive auto-fill fields, and positive scan and capture of New York State registration certificates are some of the capabilities included that facilitate highly efficient ticket writing and permit issuance. With the ToCite Empire Edition, New York Law Enforcement professionals obtain vehicle ownership data and are able to place scoff detainers on New York registrations. 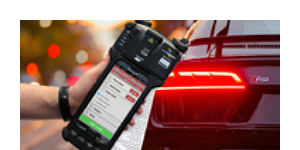 Our software is equipped to directly export data to the NY State Department of Motor Vehicles Parking Regulation Electronic Enforcement & Disposition System (PREED). Law and Parking Enforcement professionals across the state of Pennsylvania are using UPsafety's ToCite Keystone Edition as a complete ticketing solution — from issuing violations with ease, to ensuring receipt of payments. 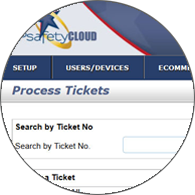 Along with our iChalk, iPermit and iMeter features, the Edition incorporates and streamlines ticket filing and citation processes specific to Pennsylvania — a value lauded by UPsafety clients statewide. Through the ToCite Keystone Edition, Pennsylvania police departments and public safety officials have a direct connection to AOPC & JNET applications, saving administrative staffs a great amount of time filing tickets to traffic citations. We've also made it easy for the departments, officials, as well as universities to identify owners of unpaid parking violations through PennDOT's Owner Lookup system. 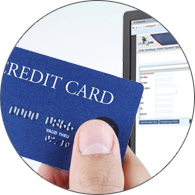 All it takes is a single click within our solution. These features have eliminated several steps involved with the State's ticketing processes, and have increased productivity, accuracy, and improvement of records management within our clients' organizations.